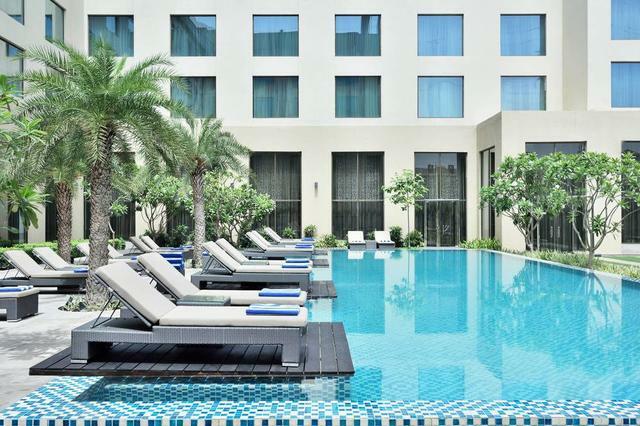 Free Cancellation until midnight.If you cancel within 24 hours before checkin, you will be charged 100% of your total stay. 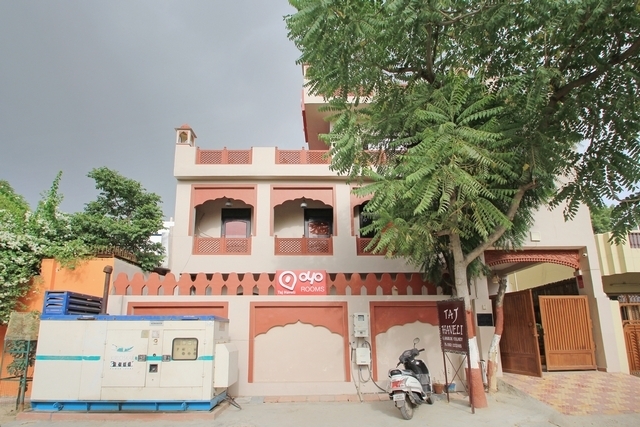 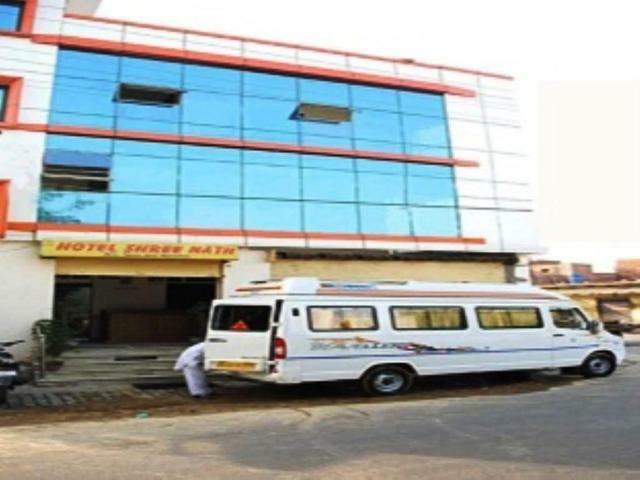 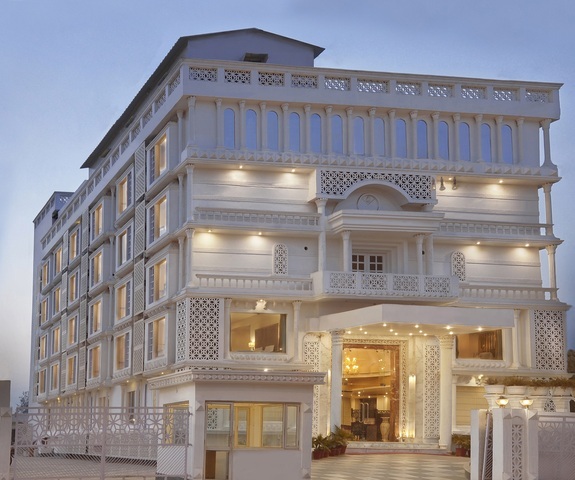 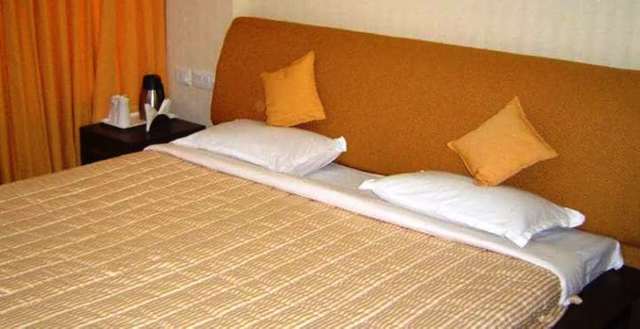 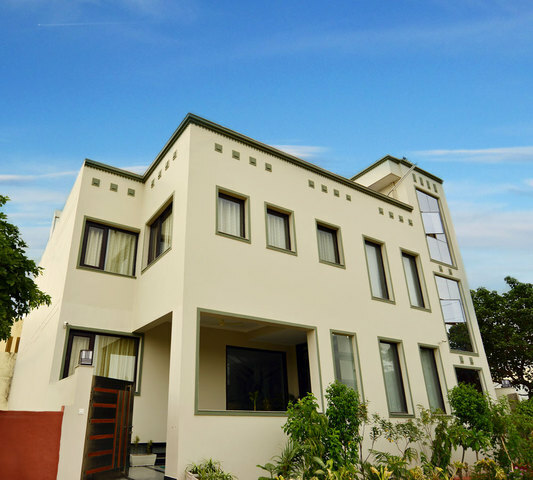 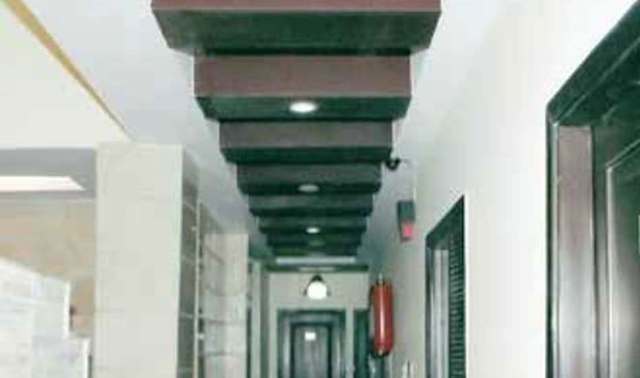 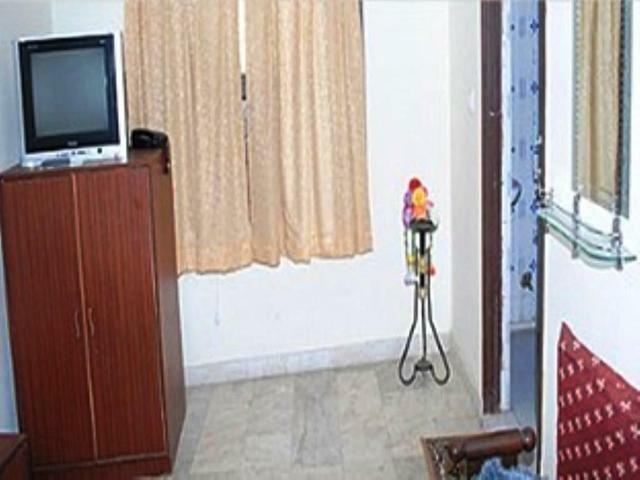 Hotel Shree Nath, Agra is a compact hotel with delightful interiors. 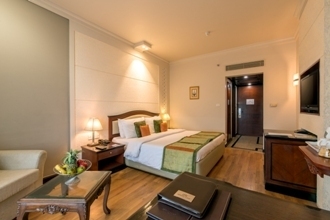 It offers spacious and decent rooms with simple furnishings and comfy services for a comfortable and satisfying stay. 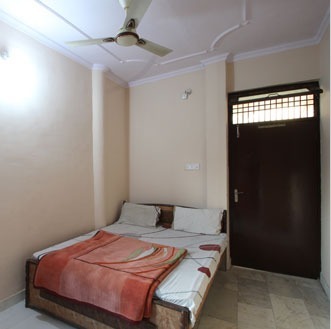 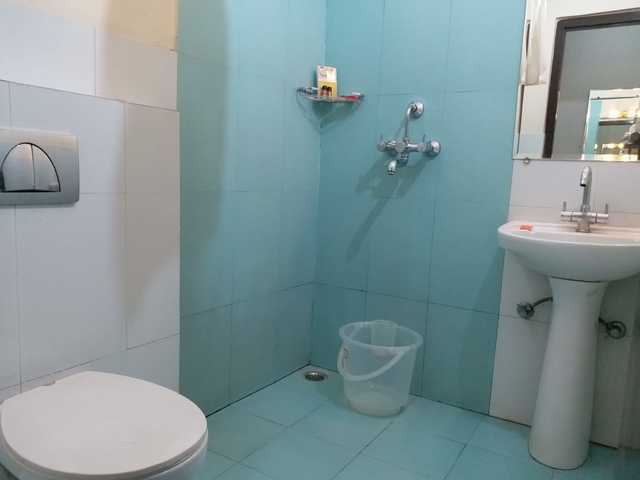 It catches the attention of the guests who are looking for a comfortable stay close to Taj Mahal without making a hole in their pockets. 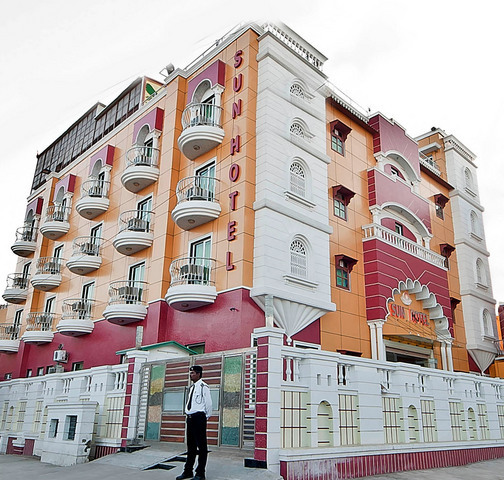 Minimally designed hotel offers relaxed ambience and treats the guests with individual attention. 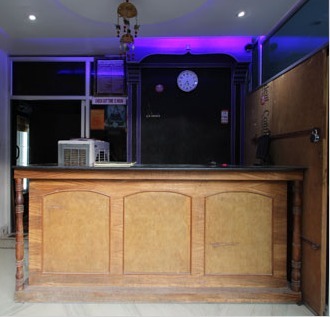 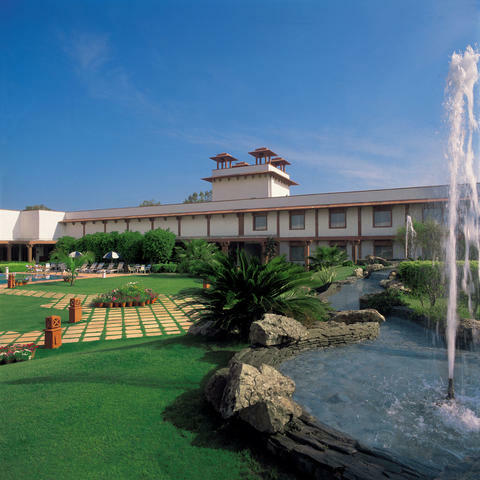 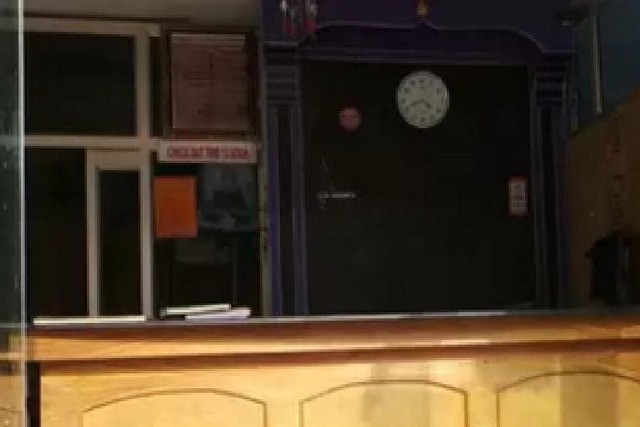 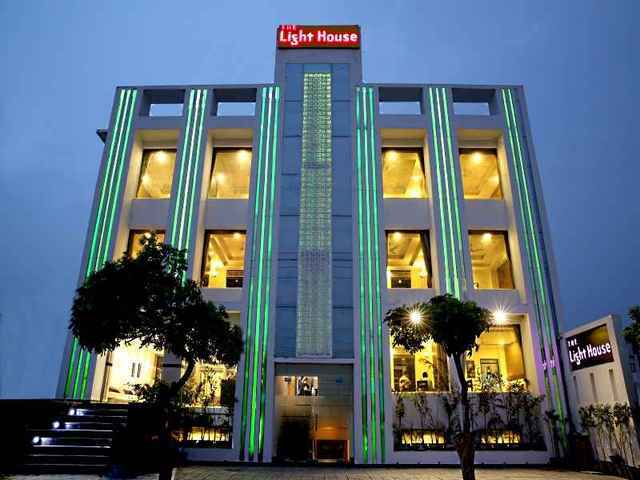 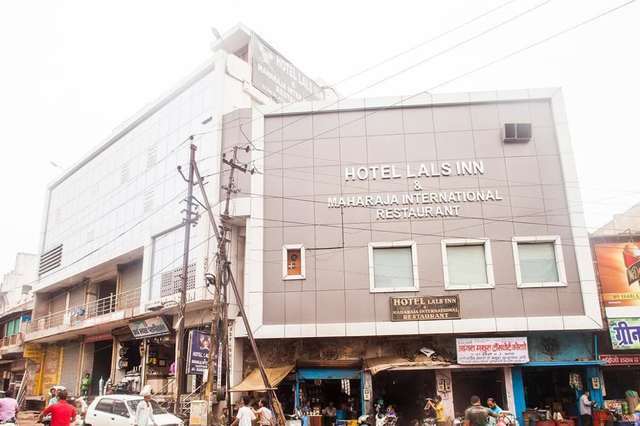 The hotel is situated at a serene location and is close to Taj Mahal and various other visiting places. 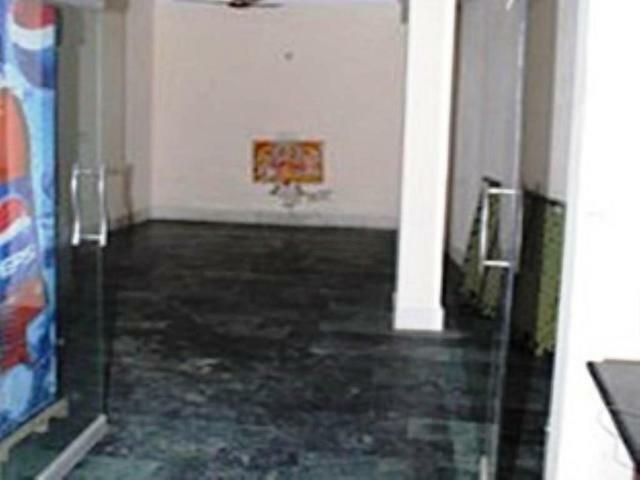 Major nearby attractions are Taj Mahal (1.5 km), TDI Mall (1.5 km), Agra fort (5 kms), Jama Masjid (5.2 kms) and Fatehpur Sikri (40 kms). The hotel offers spacious parking area, dry cleaning and laundry services, 24 hour room service and non smoking rooms. 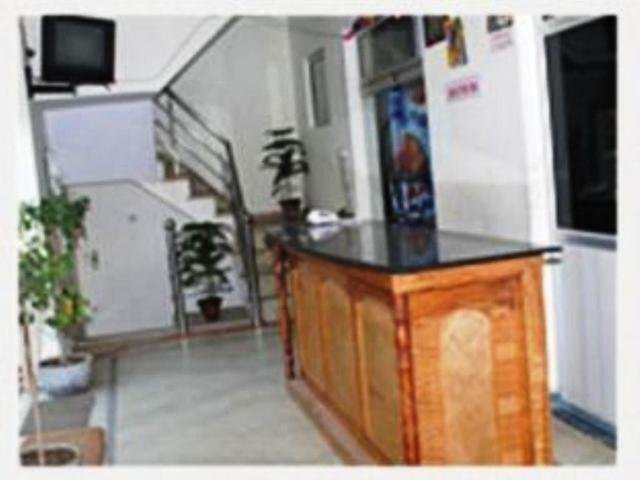 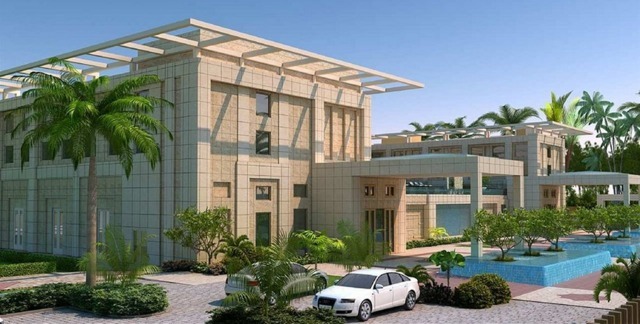 A spacious parking area is allotted to the guests where they can park their vehicles. 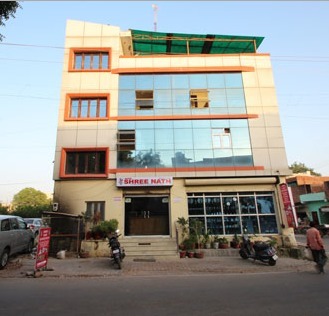 They can avail with dry cleaning and laundry services. 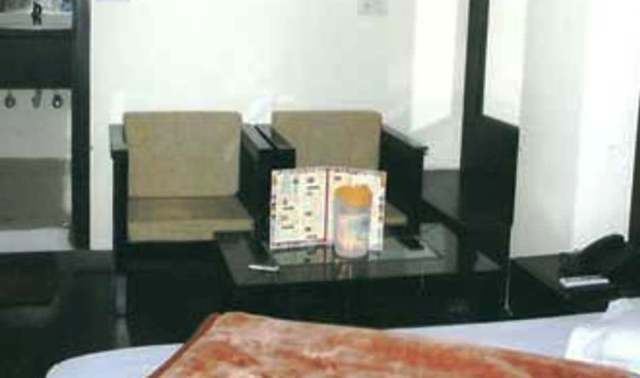 A satisfying 24 hour room service is provided to the guests. 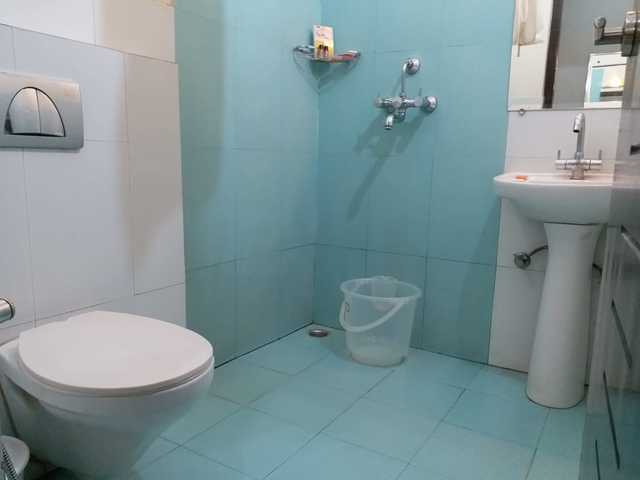 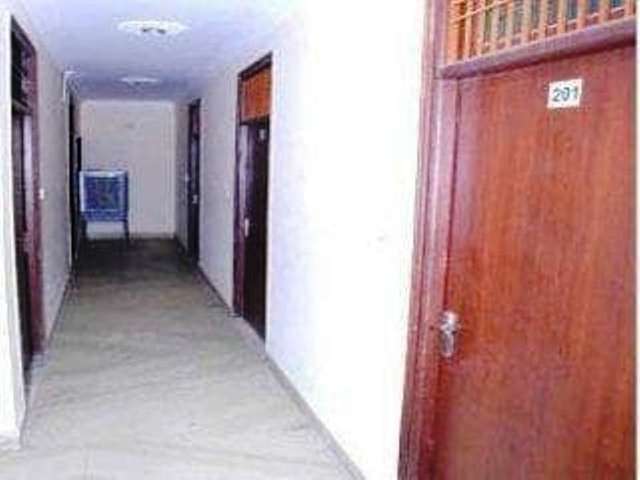 The rooms are non smoking as smoking is strictly prohibited in the property. 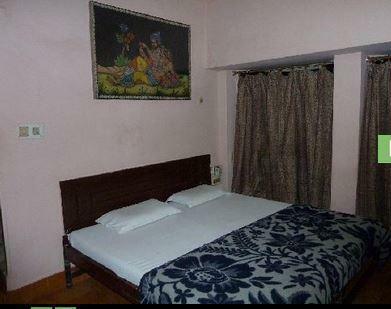 The accommodation in the hotel includes 14 rooms in the single category of Deluxe Non AC. 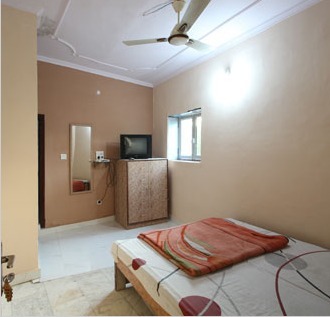 All the rooms are well spacious and designed with comfortable and attractive furnishings. 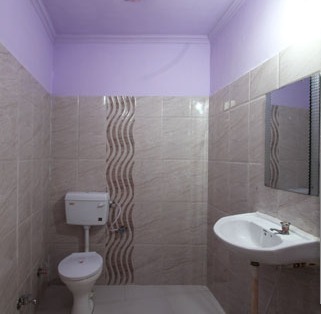 They have an attached hygienic bathroom. 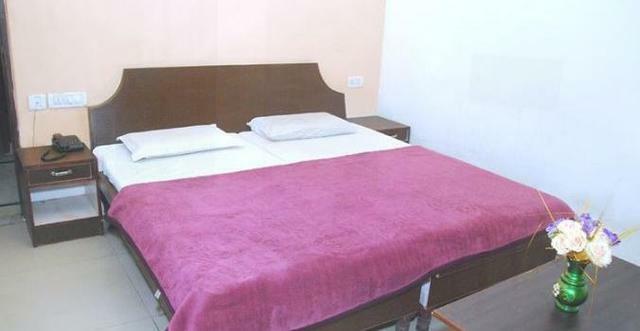 Rooms are nicely equipped with modern amenities like satellite or cable television and complimentary bottled water.